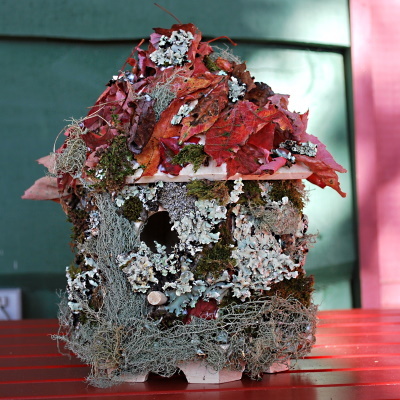 Toddler Science: Learn About Nature While Decorating a Birdhouse, Make a Collage or Headband. 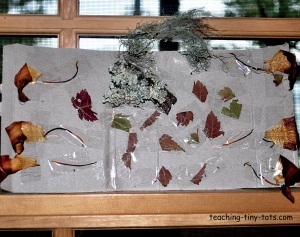 Great way to introduce things in nature by collecting things like leaves, moss, lichen, flower petals and more. 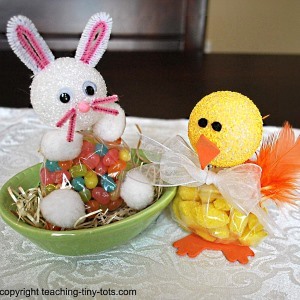 Make fun kids crafts using nature. Lay out materials on newspaper. Pour some glue in a small dish. Lay birdhouse flat on one side. 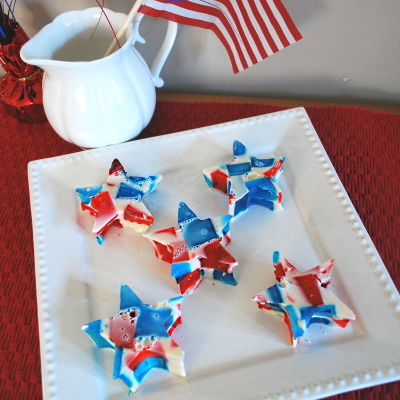 Dip pieces into small dish of glue and place on birdhouse. Let dry enough to set and work on another side. Fill in spots with small pieces. 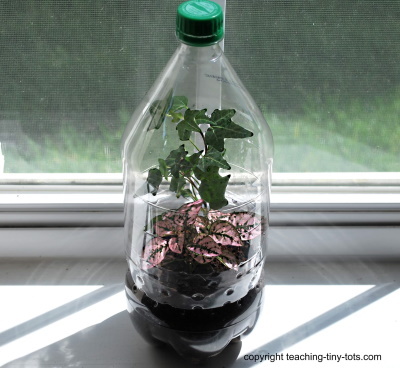 Look up some of the plants in a book or online so your child can see what they look like. Label pieces of paper to sort items on after they are collected. Great as a decorative piece for the mantle too. Depending on what type of foliage you use, if kept out of direct sunlight, the color is retained for months. 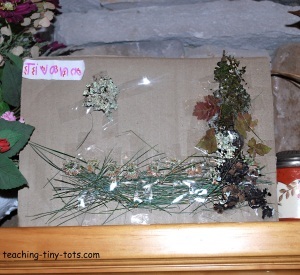 Collect leaves, moss, bark, pine cones, pine straw, lichens, flower petals, and other nature items. Glue on pieces of your collected nature or use tape...we didn't have glue so tape worked fine. Cut out strips of cardboard to fit your childs head. 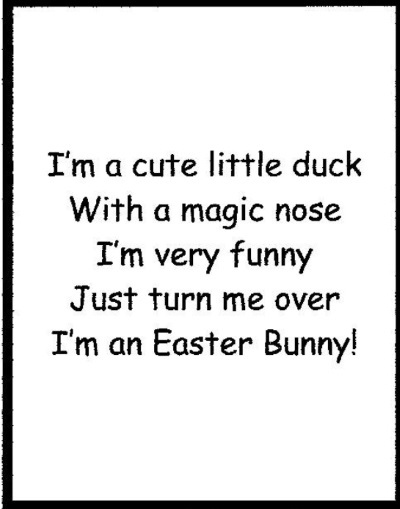 Glue or tape on leaves, flower petals, moss etc. 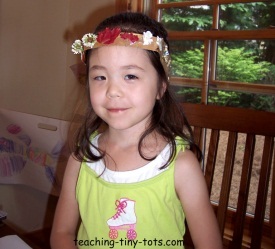 Arrange in a pattern for older toddlers. A book is a great way to introduce a toddler science activity. Go to the library or a bookstore and find a book on nature. Some suggestions are listed below. Find pictures online and print them and make a booklet to help identify things you find outside. Oral Discussing the textures, colors, and names of things picked up. Grouping by type...barks, leaves and flowers, etc. Classifying learning what type of plant, leaf or flower it is.